Blowout Sale - Limited Sizes And Quantities Left While Supplies Last. 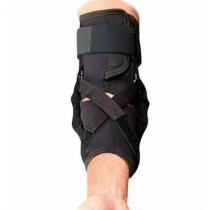 Provides effective support for ligament and meniscus tears. Accordion contoured design in the rear provides better comfort. 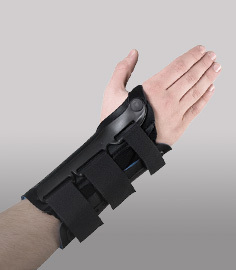 Adjustable hinges provide range of motion control. The Ossur Multifunctional Knee Brace features a unique three-dimensional molding technology that provides an enhanced fit around any size leg. Its contoured design controls bunching and irritation behind the back of the knee for exceptional comfort during long periods of use. The Multi-functional knee brace is designed to provide proper support for ligament injuries and comes with quick, adjustable hinges able to control both flexion and extension of the knee. Side pull-tabs on the top make pulling the brace up into place a simple task. Circumferential straps above and below provide additional compression ensuring the product stays in place. The product has adjustable range of motion hinges for adjusting both the amount of bending and straightening at the knee joint. The Ossur Multifunctional knee brace can be used for rehab after an injury or for general knee protection with athletic activities. Provides exceptional support and comfort for mild to moderate ligament sprains and meniscus injuries at an affordable cost. Adjustable flexion an extension range of motion hinges are simple to adjust. Built-in soft cushioned liner offers unequaled comfort. 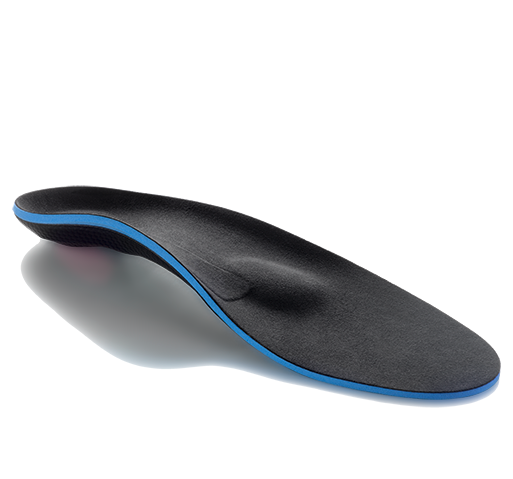 Accordion molding in the back of the knee (popliteal region) eliminates bunching for enhanced comfort. Fully integrated one-piece design for a supportive fit. 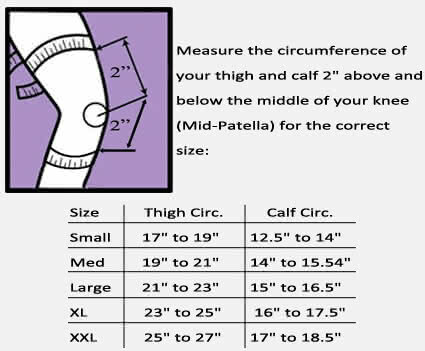 Cost effective compared to other off the shelf functional knee brace varieties. Available in five sizes to fit every size individual - see sizing chart tab. Standard neoprene material used in the product's construction. Aluminum material used in the range of motion hinge bar design. Got this to protect my MCL after spraining it yet again. The support is good plus it's comfortable. Doesn't slide down when I'm running.